A superbly presented and highly spacious ground floor apartment, located in desirable modern development in Bath Place off Chilbolton Avenue, with the rare advantage of having its own, low maintenance, private garden. The apartment is within walking distance of the city centre and Railway Station. The apartment is accessed via a secure communal entrance, with a private entrance into a welcoming hallway with doors to the principle rooms. The kitchen, dining and living area are of an open-plan nature, with triple aspect allowing for a light and airy feel, especially from the patio doors in the lounge and bedroom, that lead onto the private decked garden. The apartment also benefits from bespoke fitted colonial shutters to all windows and patio doors.The lower section of the private garden provides rear access to the adjoining allocated parking space. 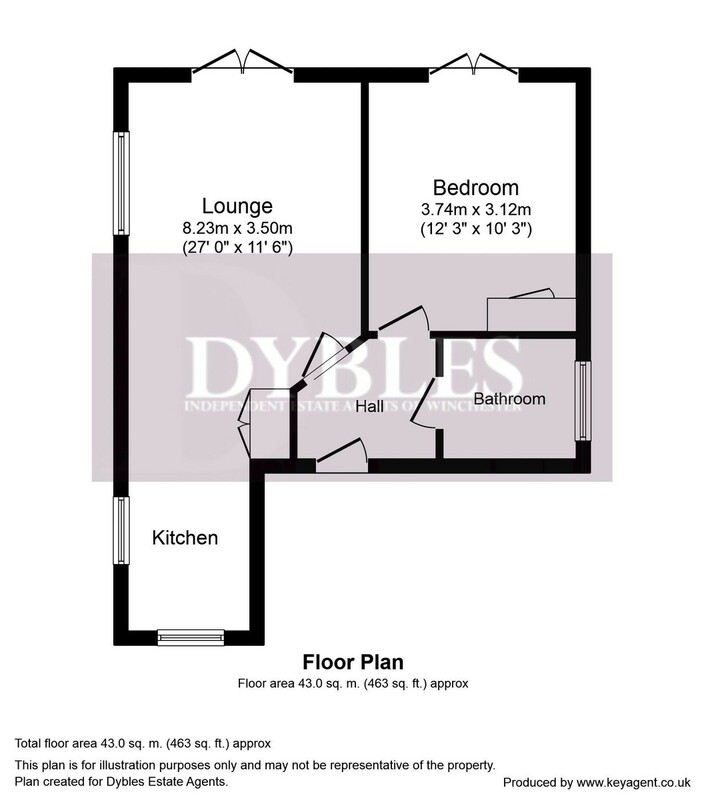 Property available from Mid May.